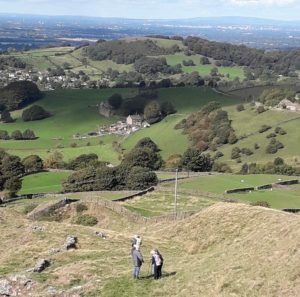 The Bollington Walking Festival was initiated by the Destination Bollington forum and is organised by the Bridgend Centre and volunteers. The Bridgend Centre is the main point of information for the festival. 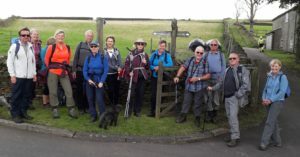 The festival takes place for nine days at the end of September every year, with over forty walks of various lengths and themes for people to enjoy plus various social events. For more information on walks and events during the festival, please go to www.bollingtonwalkingfestival.org.uk. We would like to thank all of those who have contributed to the programme, and Bollington Town Council for their grant which makes all this financially possible. A big thank you also to the Walking Festival volunteers for all their support before, during and after the festival.